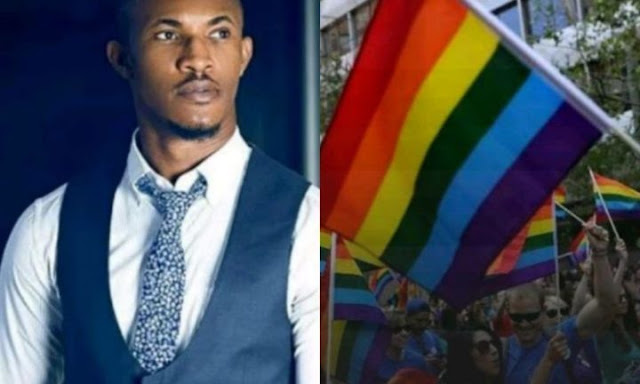 Following backlash from people on his thoughts about gay marriage, actor Gideon Okeke is not relenting on his homophobic state. The 6-year-old again took to his IG page to further state his stance on homosexuality saying it stinks. “36 Years and there’s been NOTHING I’ve learned so well, as to stand ALONE.